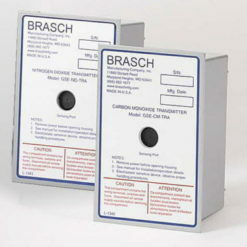 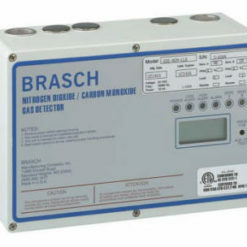 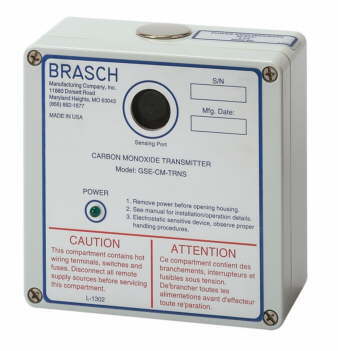 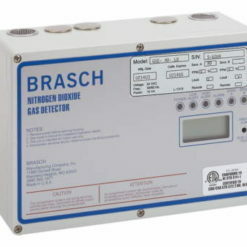 Brasch Carbon Monoxide Sensor/Transmitter. 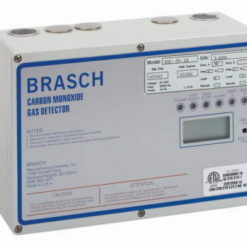 Use only as a remote sensor with stand-alone gas detectors and/or energy management systems that recognize a 4-20 mA DC signal. 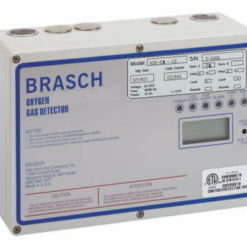 (Not compatible with Brasch GDCP-A Panel).